It’s a given, you want to increase the number of direct bookings on your hotel’s website and increase revenue. Customers find you on an OTA, then check out your website for more information, and then something strange happens: they go back to the OTA and book a room there. Could it be that your IBE is scaring them away? 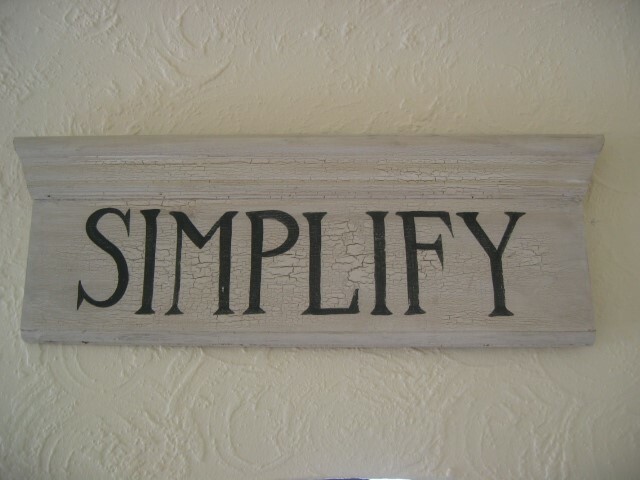 Something you can do today to help increase direct bookings is to simplify your IBE. A customer should be able to navigate and book on your site just as easily as they do on any of the big OTA’s. Do you need to offer everything? Options, packages, and up-sells are nice, but they don’t need to be in the forefront of your booking engine. “But Dennis,” you might say, “isn’t that what guests are looking for when they book with me?” Well, yes and no. Yes, certain guests love the packages and options you have to offer, however the options aren’t helping your conversion rates. In fact, they are scaring people away. Simplifying what you offer helps your customers make quick decisions that they feel confident about. You can offer all of these in an easy follow-up confirmation email. This email takes little effort, and is also a great place to offer your return customers packages they once booked. It also shows that you are attentive and appreciate a repeat booking. You’d be surprised how much you can learn from your OTAs. They are constantly studying user-experience and interface options. Use their knowledge to shape your IBE. How many room types do they offer? What upgrades (if any) do they offer? Copy them! Are there any other ways that the OTAs simplify the booking process? Try to find a way to create a similar, if not easier, way to book on your website. The customers come to you from the OTAs, it’s up to you to make them stay. 1. What room types does the OTA offer? 2. If you offer more room types, do people book these other rooms? 3. What is guaranteed in the room booking? 4. What does your OTA include in their booking confirmation? 5. Is there any up-selling in the booking or confirmation process? 6. Are you doing all of your up-selling up front, in the confirmation, or at the check-in desk? 7. What do they offer in their communication with the customer to bring them back? 8. What cancellation options do they have? 9. What payment options do they offer? Do you offer the same ones? 10. What images do they show? Do you show more or less? Are your images of the same quality?